Knox City Hall is located at 101 West Washington Street. 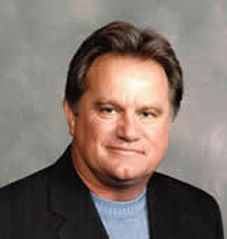 The City Officials welcome you on behalf of the residents of Knox. We hope that you will find this a friendly, safe and prosperous community in which to live, work, learn, and play. The City of Knox is located in Center Township and is the county seat for Starke County, Indiana. The population was 3,721 in the 2000 census. The city was founded in 1851 and named after General Henry Knox. Knox was also the home of Indiana Governor Henry F. Schricker. The City of Knox even has its own flag, designed by Raluca Fodorean. "Providing a convenient healthy option for breakfast, lunch and dinner hours! 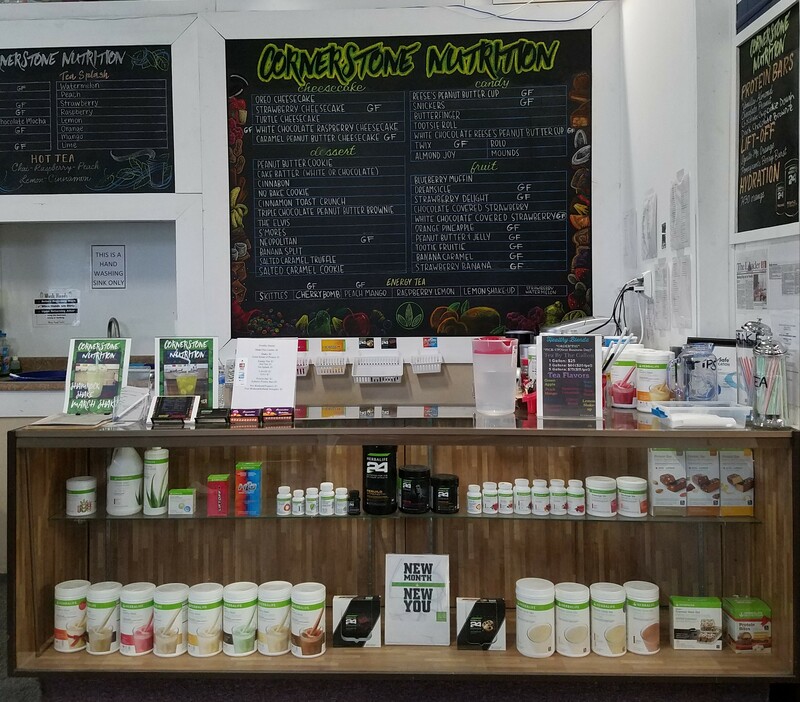 Visit Cornerstone Nutrition for one of their delicious shakes and or teas and learn about the importance of good nutrition! Start living a healthy and active lifestyle today!" For more information about our Pop-Up Store, please see this news release or download the application. Check our the Knox Community Schools Masterplan Blog under the Quick Links section at the top of any page. City Council Meeting at Knox City Hall. Board of Works Meeting at Knox City Hall. Prayer Breakfast at the Nancy J. Dembowski Community Center. Auto and Bike Show at Wythogan Park in Knox, Indiana. Movie Night at Wythogan Park. The movie is The Incredibles 2. Movie Night at Wythogan Park. The movie is Ralph Breaks the Internet. Movie Night at Wythogan Park. The movie is The Lego Movie 2. Family Fun Day activities at Wythogan Park. Movie Night at Wythogan Park. The movie is How to Train Your Dragon - Hidden World. Movie Night at Wythogan Park. The movie is The Grinch 2018. Music, food, and beer at Wythogan Park. Crossfire performs. Parade, pictures with Santa, and tree lighting at Wythogan Park.